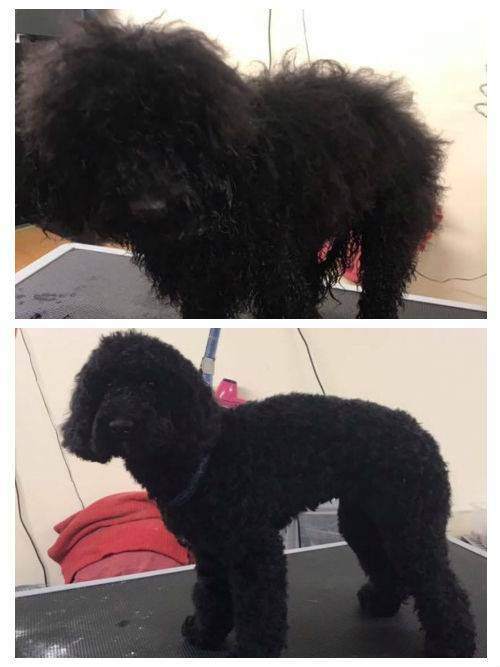 At A Groom With A View we offer full professional grooming to a high standard with our experienced and caring team, we groom either to breed standard or to the dog/owners lifestlye, we offer full consultations at each visit. 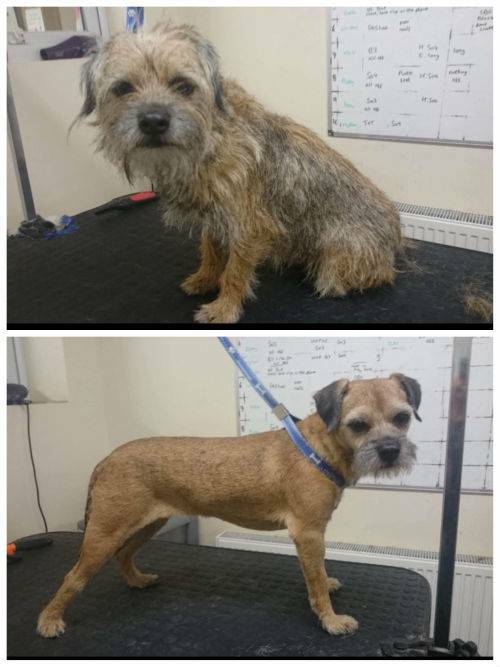 Our staff are experienced in hand stripping and offer deshedding, clipping and or trimming to all breeds of all sizes and temperaments. 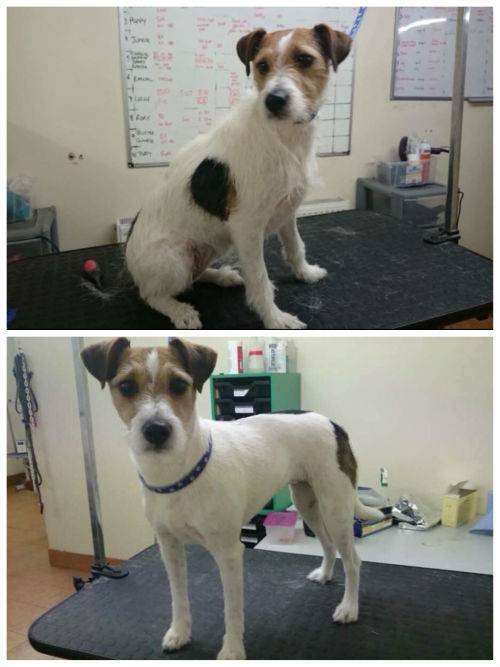 All Grooms include, full bath and dry, nail trimming, ear plucking/cleaning, eye area clean and gland emptying. We also offer teeth cleaning and inbetween/monthly baths for regular clients and microchipping. Our collection and delivery service means our services are available to everyone. Now also available in our new shop is a range of dog and cat foods plus accessories.